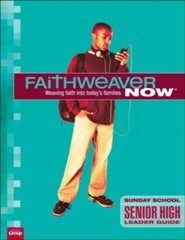 Weave together a family's journey in faith by teaching the same Bible truth across all age levels. 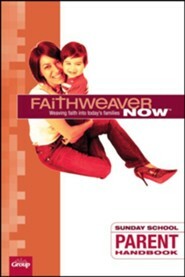 Families grow together spiritually as they apply the same Scriptures to their lives as they study through the Bible in 3 years. 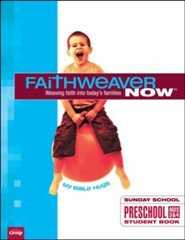 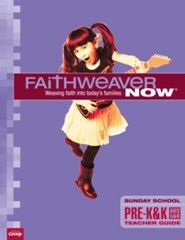 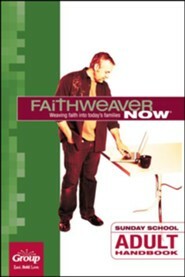 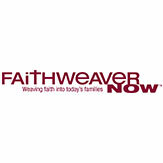 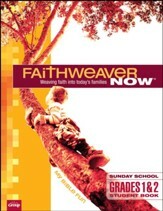 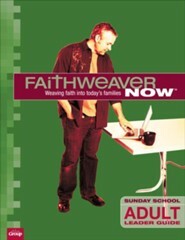 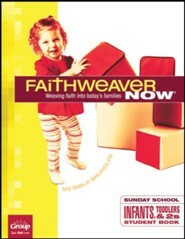 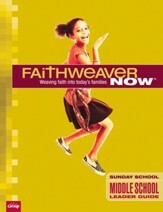 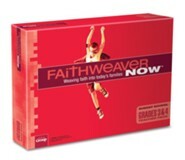 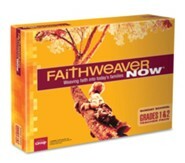 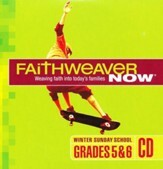 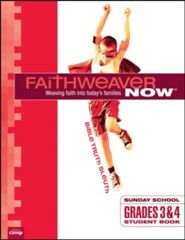 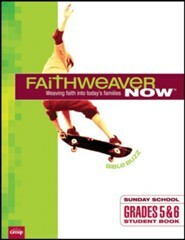 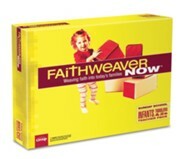 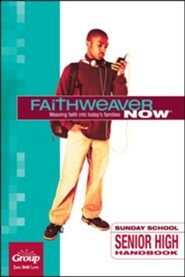 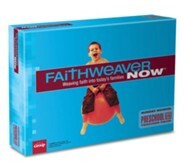 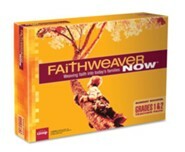 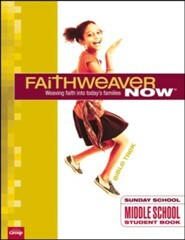 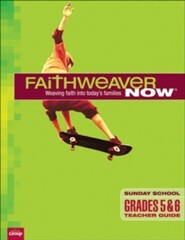 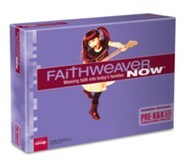 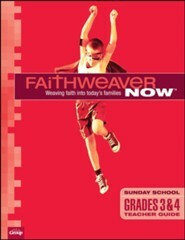 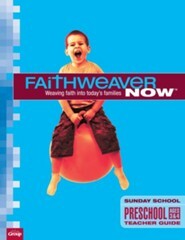 FaithWeaver NOW is a great way to connect with today's families, it's easy for teachers to prepare, and gives children a fun and experiential way to develop faith. 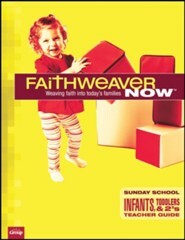 Classroom format for infants to adults. 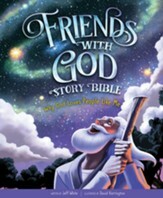 Uses the NIV Bible translation. 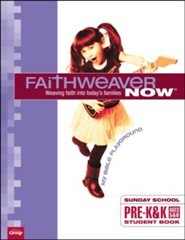 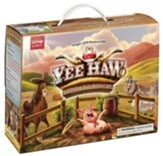 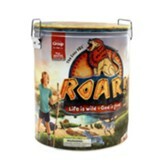 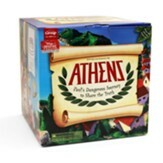 Use in coordination with Kids Own Worship to meet all education needs through the week.